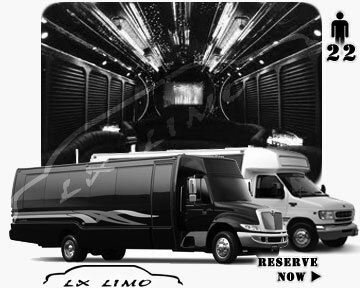 Houston Party Bus and Limo bus services are our specialty. 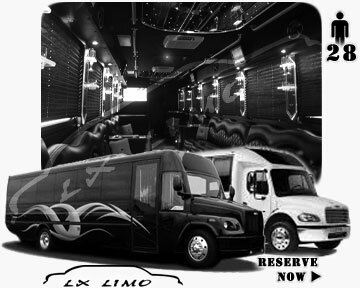 We provide truly unique experience with our largest selection of highest quality party buses in Houston area. Our party buses are finished with special touches, such as exotique wooden floors, sophisticated leather interior, advanced LED lit walls and ceiling, dance poles and much more. Our customers are coming back for amazing service that our chauffeurs and reservation team provides 24 hours a day to all our clients. We implement strict selection of drivers that insures friendly and professional service on time and every time. Go ahead and checkout party buses that we have to offer, and if you have any questions don't hesitate to call or email us at any time. 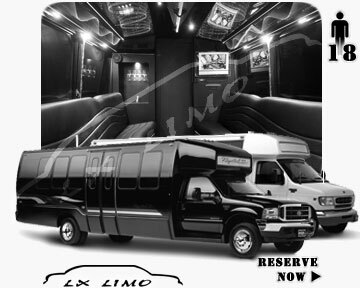 You can book party bus in Houston for hourly service, direct transfer, sport events, weddings, proms, and long distance transfers. Call our customer service to get a quote and availability.